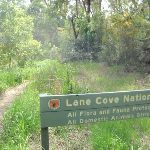 Veer right: From the intersection, this walk follows the ‘Lane Cove River Park’ sign, gently uphill along the management trail, keeping the river to your right. 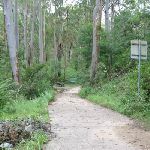 After about 80m, the trail leads to a Y-intersection with sealed management trail (on the left), marked with a STEP Track map/sign. 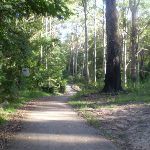 Veer right: From the intersection, this walk follows the ‘The Great North Walk’ sign along the mostly flat management trail, initially keeping the sealed ‘Canoon Rd’ trail up to your left. 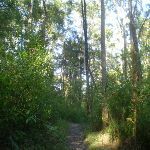 The trail undulates through the tall forest and valley (weedy in places), keeping the river to your right, for just shy of 600m to come to an intersection marked with a ‘STEP track’ sign (on your left). 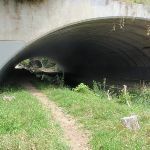 Continue straight: From the intersection, this walk follows GNW arrow post down the short, fairly steep hill, following the management trail over a small culverted creek. 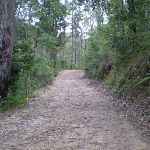 The walk then heads gently uphill for about 30m to come to a clear three-way intersection, marked with a GNW arrow post. 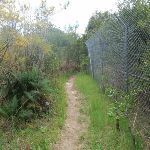 Veer right: From the intersection, this walk follows the GNW arrow post south-east, gently up along the wide trail, keeping the main valley to your right. 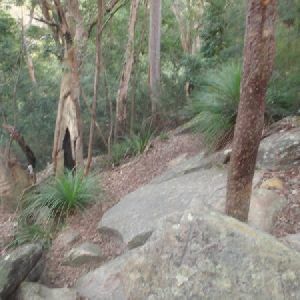 The trail leads gently up through the valley for about 400m, then under some high tension power lines, where there is a mostly clear view over the river (to your right). 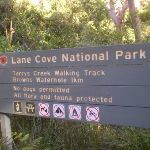 Here the trail continues for another 80m to come to an intersection with a wide concrete path (just past the ‘Caution’ sign), beside the Lane Cove River crossing (on your right), marked with a ‘The Great North Walk’ sign. 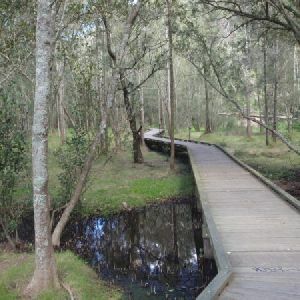 Veer right: From the intersection, this walk crosses the the causeway of Browns Waterhole. 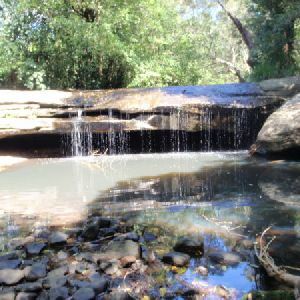 (Caution is needed during and after rain, may become impassable) From here the track continues up the hill on the other side until reaching a small picnic area signposted as ‘Browns Waterhole’. 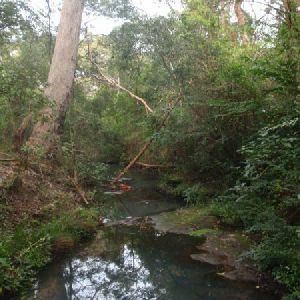 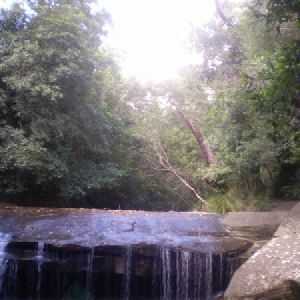 Browns Waterhole is a wide, shallow section of the Lane Cove River, downstream of a concrete weir. 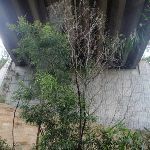 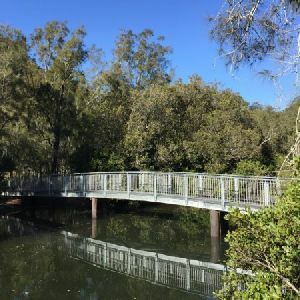 There is a concrete shared cycle/footpath crossing over the top of the weir, linking Kissing Point Road, South Turramurra to Vimiera Rd, Macquarie Park. On the western side of the waterhole, there is a picnic table and small clearing with a view over this section of the river. 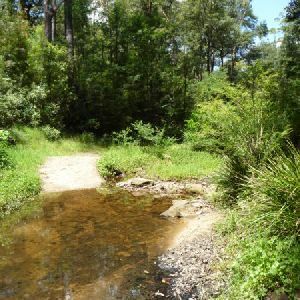 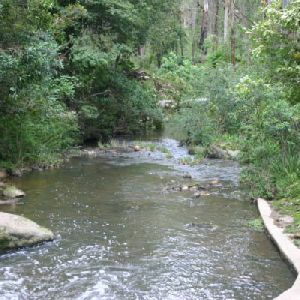 Continue straight: From Browns Waterhole, at the picnic tables, this walk follows the concrete management trail away from the river, up the gentle hill until reaching the large green ‘Terrys Creek Walking Track’ sign. 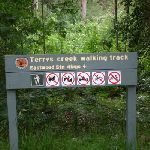 Turn right: From the intersection the track follows the Terrys creek walking track sign through the dense bush and along a metal walkway the winds along for a little while, joining back onto a bushtrack and following it up some wooden steps and all the way along to the signposted intersection of a bushtrack heading down across the creek. 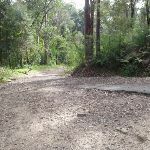 Continue straight: From the intersection the track follows the bushtrack south through the bush winding up some steps and crossing underneath the M2 moter way and back down and around to the signposted intersection of the Crimea road and Epping road tracks. 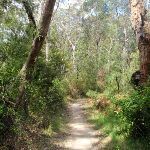 Continue straight: From the intersection the track heads west through the bush winding down a gentle hill and around a sewage access point, coming back up the other side to the signposted intersection of the Eastwood Station track. 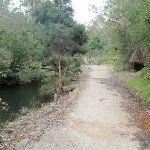 Turn left: From the intersection the track heads south, up the short hill and through the bush passing 2 sewage access points as it winds along the left hand side of the creek, all the way to the intersection of the Eastwood Station track, a short distance after passing the 3rd sewage access point. 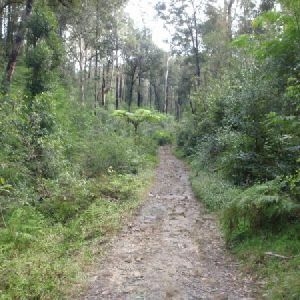 Continue straight: From the intersection the track follows the bushtrack south alongside the creek, passing a sewage access point and continuing up a short hill to the intersection of the unnamed bushtrack. 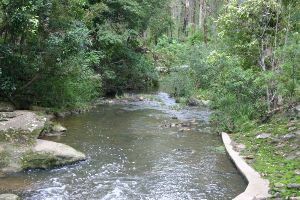 Veer left: From the intersection the track heads south west along the bushtrack winding up and down along the left side of the creek until it crosses a small wooden bridge and continues through the bush, all the way to the intersection of the unnamed bushtrack. 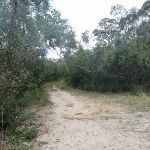 Continue straight: From the intersection the track follows the Eastwood Station arrow along the creek and through the bush past signpost 15, and a sewage access point. 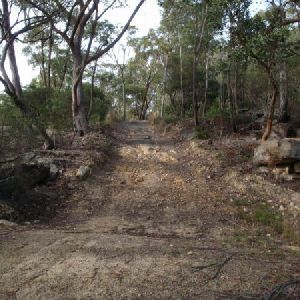 continuing up a short hill to the intersection of the Epping road track. 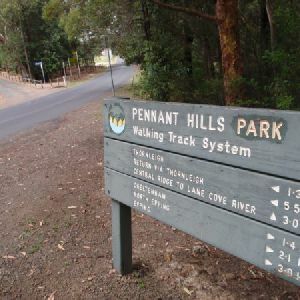 Continue straight: From the intersection the track follows the bushtrack down the gentle hill, winding around and under the Epping road bridge and across the rocks until it comes to the intersection of the Pembroke road path and the Eastwood Station track at the base of the wooden steps. 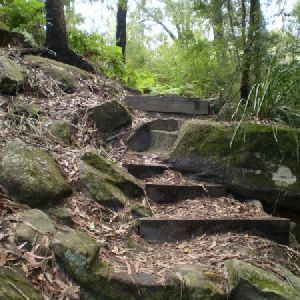 Veer left: From the intersection the track heads up the steps to the top, at the intersection of the Rest area track. 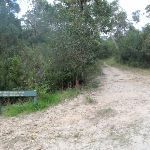 Turn left: From the intersection (marked with the no.13 post) this walk follows the track uphill, towards the busy road (through the re-vegetating clearing) for about 30m to come to a T-intersection with a concrete path, beside Epping Road. 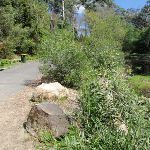 Turn left: From the intersection, this walk follows the concrete footpath gently downhill, keeping Epping Road just to the right. 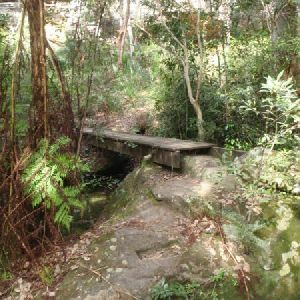 After about 20m this walk crosses a bridge (over Terrys Creek) where the footpath then bends left (away from the main road) to head through the bush and over a smaller bridge. 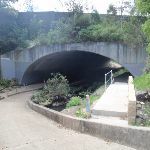 Just past this bridge, this walk comes comes to a T-intersection with Pembroke St (just near the end of the street), where a ‘Marsfield’ sign points back along the path. 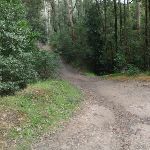 Turn right: From the intersection, this walk follows Pembroke St gently uphill passing many white bicycles painted on the road. 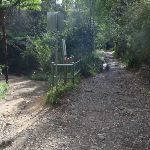 The walk then veers left with the footpath as it nears Epping Rd. 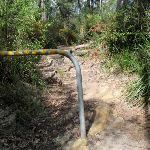 The walk then uses the pedestrian crossings to cross Epping Rd and climb the slight hill on Pembroke St. 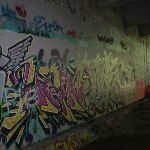 The walk conitnues down Pembroke St passing through a round-a-bout with Essex St. 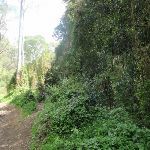 The walk then continues down Pembroke St soon passing a church on the right before making its way down to Epping Station. Around 6km of this walk has gentle hills with occasional steps, whilst the remaining 2.2km is flat with no steps. 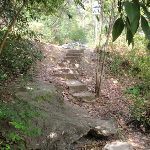 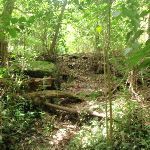 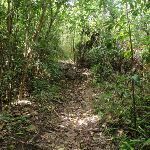 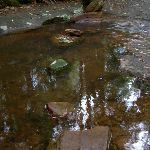 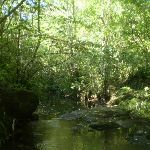 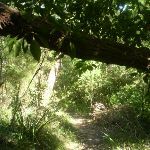 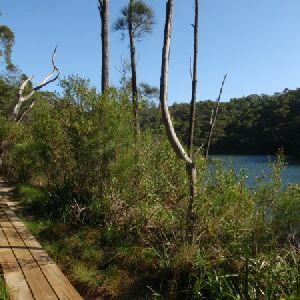 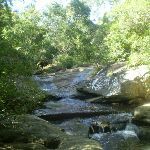 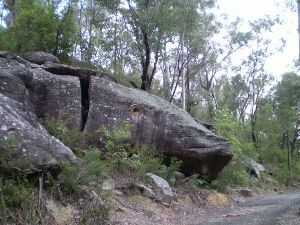 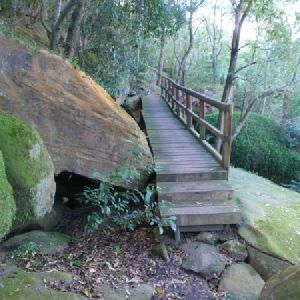 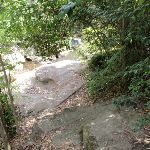 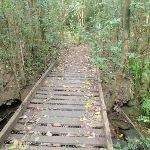 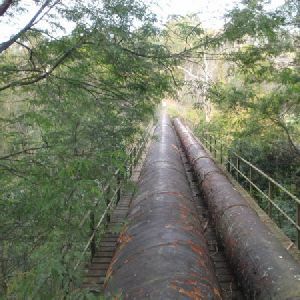 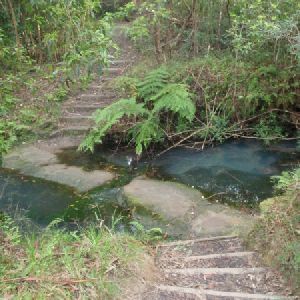 3.8km of this walk follows a clear and well formed track or trail and another 2.5km follows a formed track, with some branches and other obstacles. 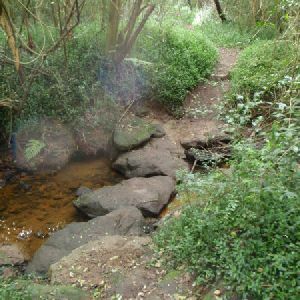 The remaining (2.2km) follows a smooth and hardened path. 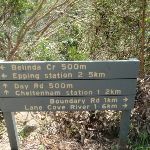 Around 5km of this walk is clearly signposted, whilst the remaining 3.2km has directional signs at most intersection. 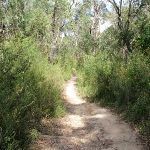 Around 7km of this walk requires no previous bushwalking experience, whilst the remaining 1.9km requires some bushwalking experience. 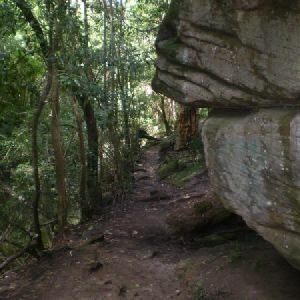 Around 8km of this walk is not usually affected by severe weather events (that would unexpectedly impact safety and navigation), whilst the remaining 880m is affected by storms that may impact your navigation and safety. 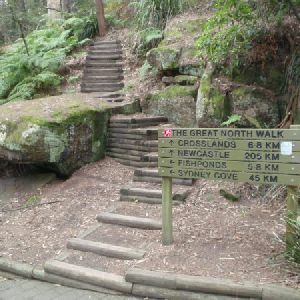 Around 6km of this walk is close to useful facilities (such as fenced cliffs and seats), whilst the remaining 2.6km has limited facilities (such as not all cliffs fenced). 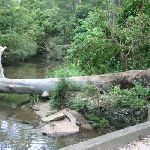 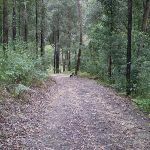 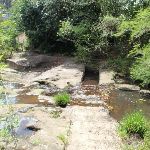 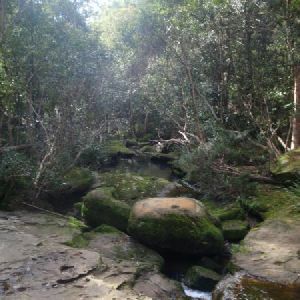 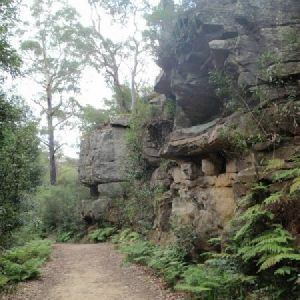 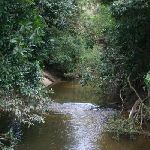 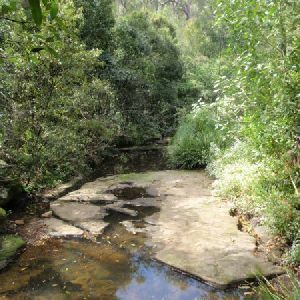 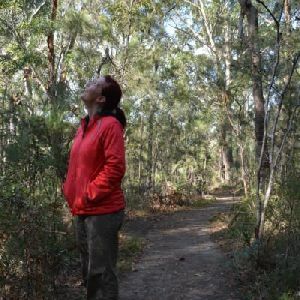 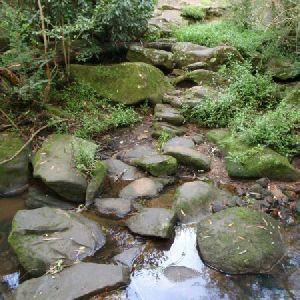 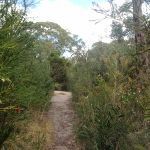 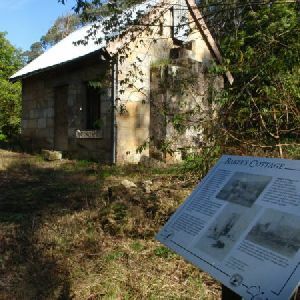 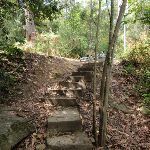 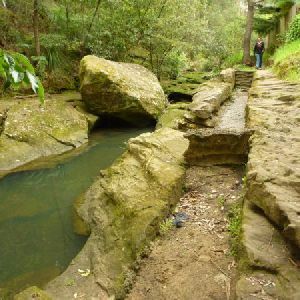 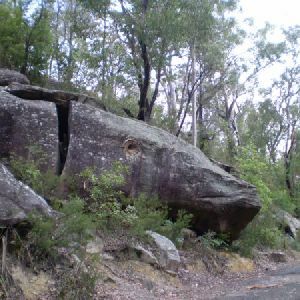 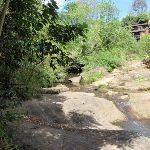 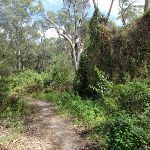 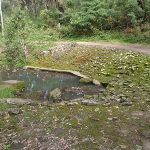 A list of walks that share part of the track with the Epping Station Lane Cove River Loop walk. 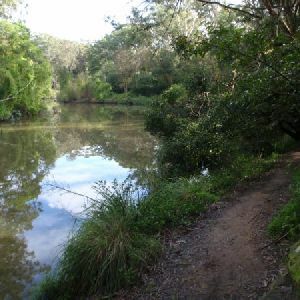 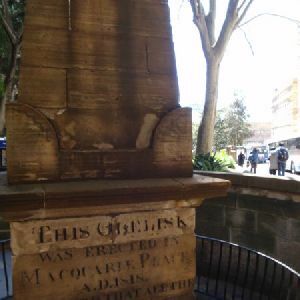 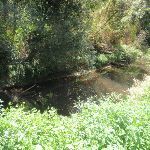 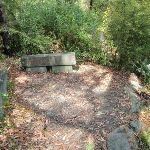 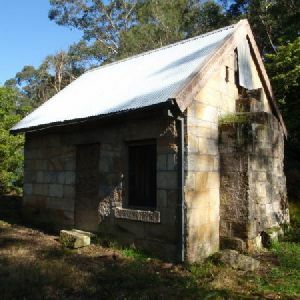 A list of walks that start near the Epping Station Lane Cove River Loop walk. 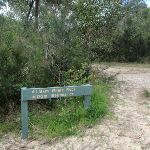 http://new.wildwalks.com/wildwalks_custom/includes/walk_fire_danger.php?walkid=nsw-lcnp-esl Each park may have its own fire ban, this rating is only valid for today and is based on information from the RFS Please check the RFS Website for more information.